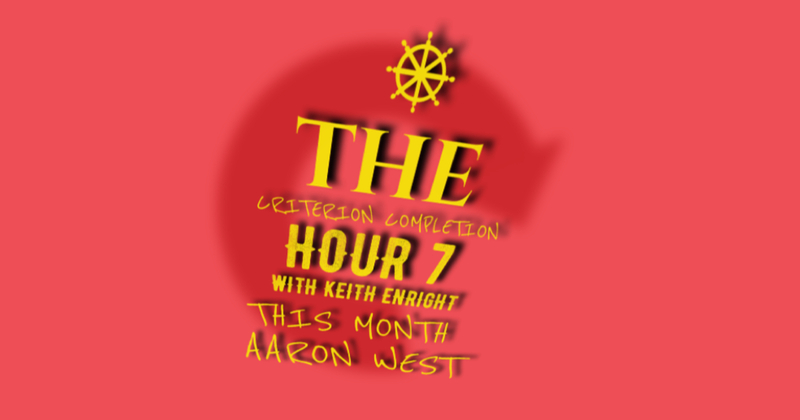 We’re on a roll, folks. 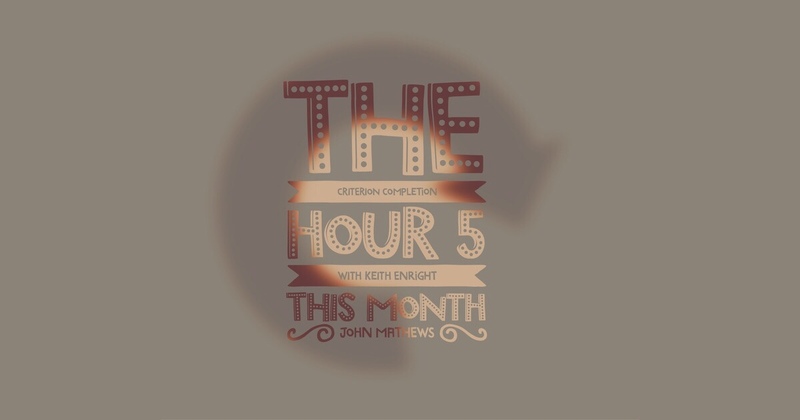 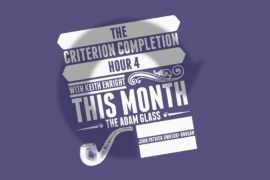 The Criterion Completion Hour 2 is on the air! 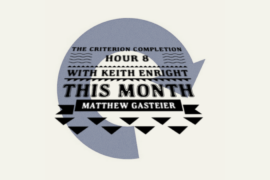 Join Keith Enright for another hour of Criterion Completioning. 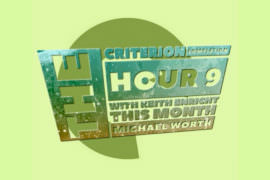 Come listen as he takes you down the rabbit hole of spine numbering in the lawless days of the Criterion laserdisc. 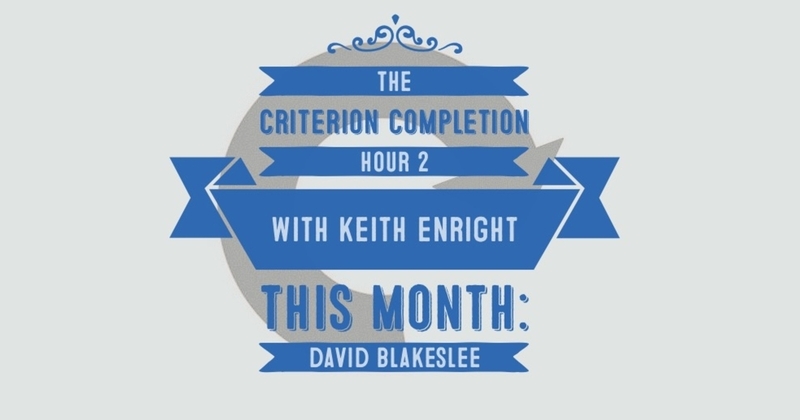 Then stick around for a great primer on all things to know where David Blakeslee and the Criterion Collection intersect. 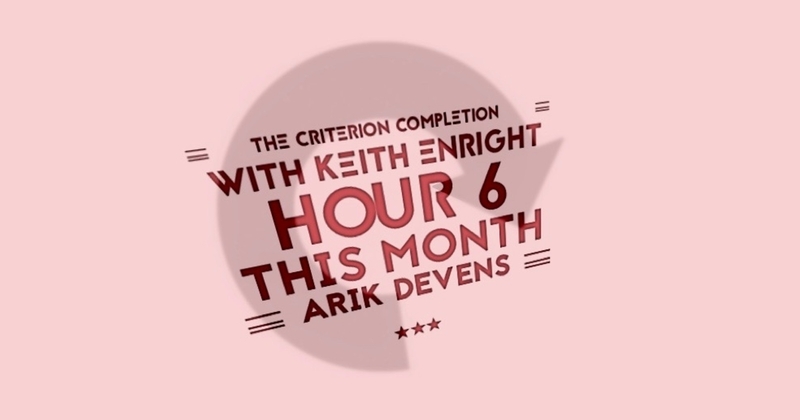 Keith and David could have talked for hours, somehow they kept it under one.